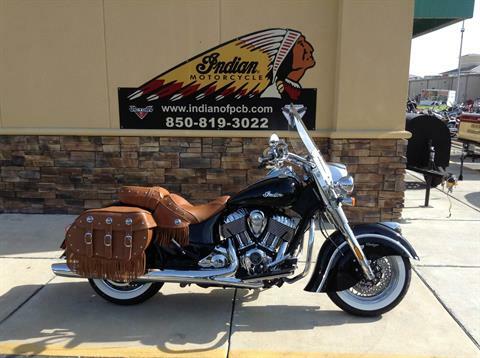 Indian Motorcycle of Panama City Beach brings you the opportunity this Spring to check out and experience the new 2017 Indian line up at our Rally demo rides. 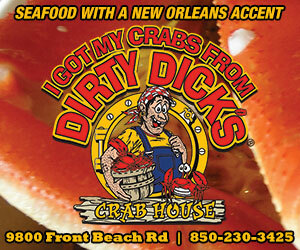 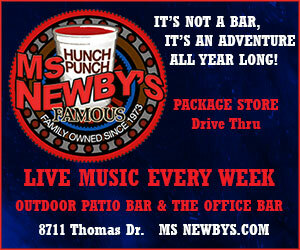 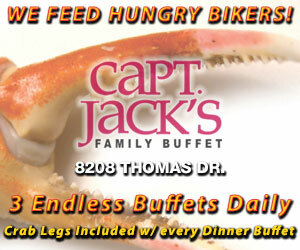 While you are cruising along Thomas Dr.. you will see our new Demo Ride location at CLUB LA VELA. 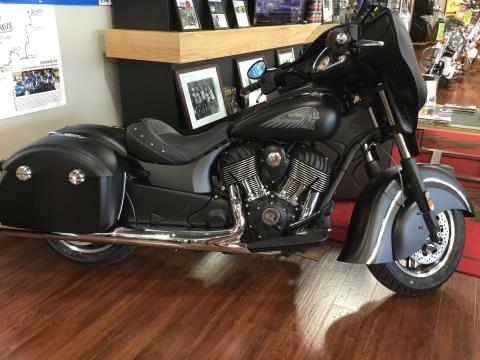 Stop on by to check out the new 2017’s! 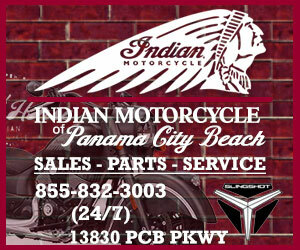 Take a legendary ride when the Indian® Motorcycle demo truck rolls up to the Panama City Beach Motorcycle Rally. 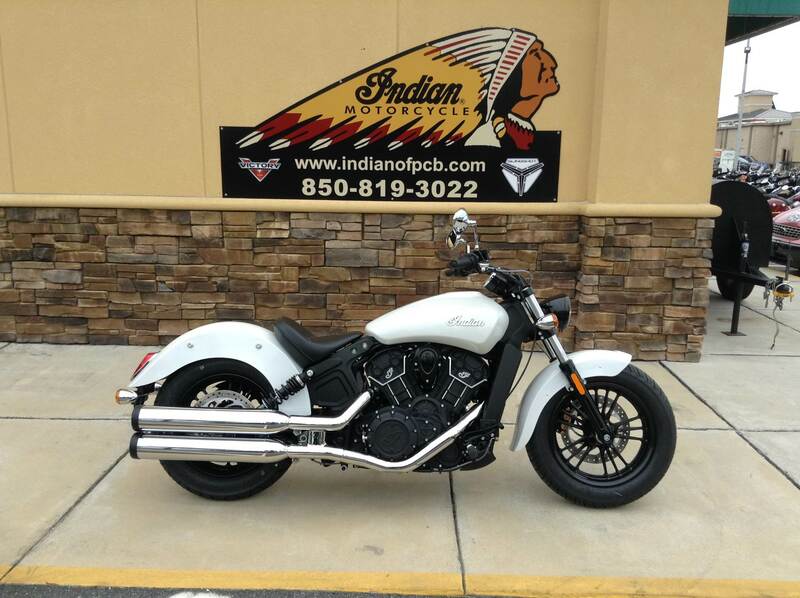 Twist the throttle and feel the soul of the all-new Indian Springfield™, or other legendary Indian® Motorcycle models such as the Scout® Sixty, Scout®, Chief® Classic, Chief Dark Horse®, Chief® Vintage, Chieftain®, and Roadmaster® featuring the Indian Motorcycle Ride Command system. 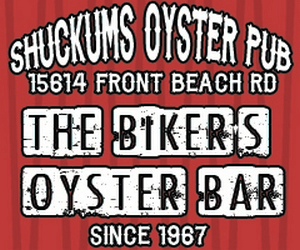 Demo hours: – check our schedule for all the specifics. 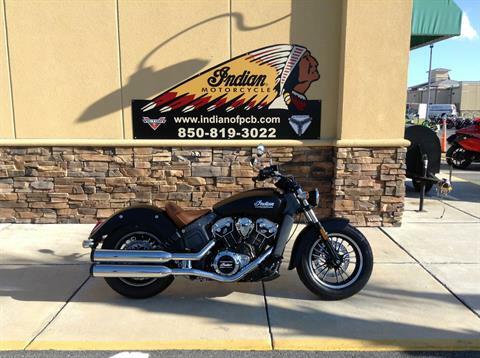 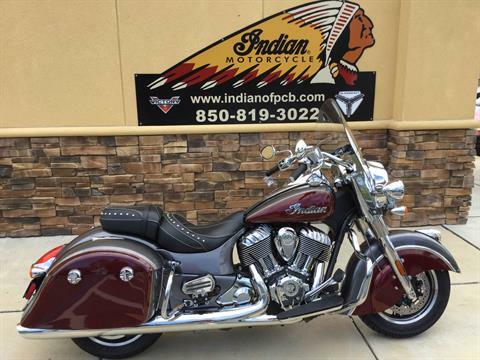 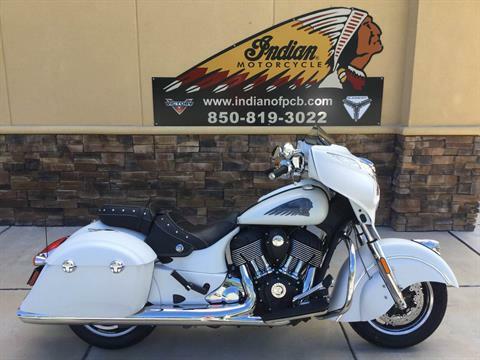 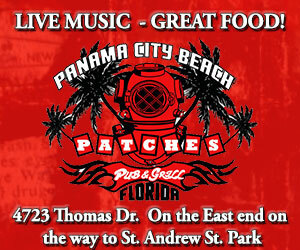 Stop by Indian Motorcycle of Panama City Beach Today!